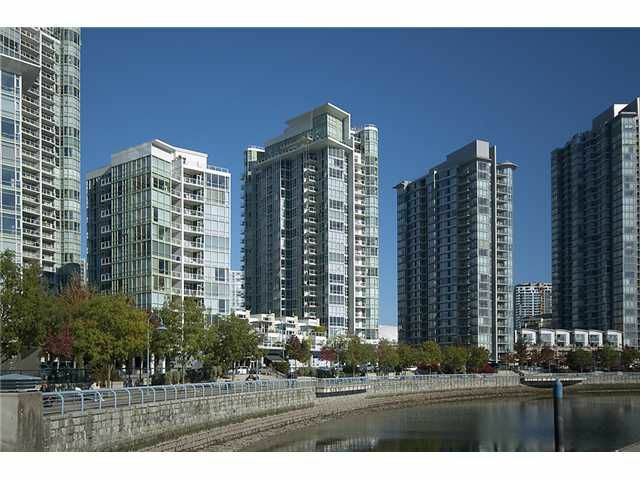 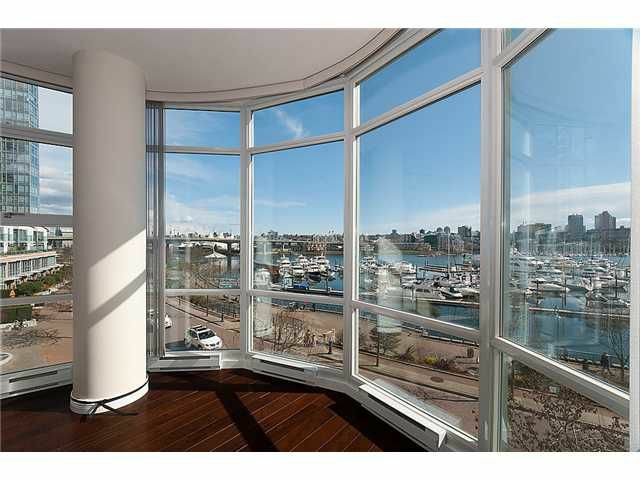 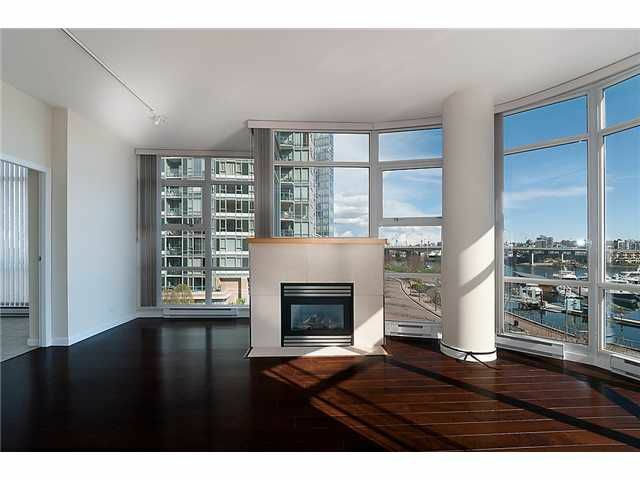 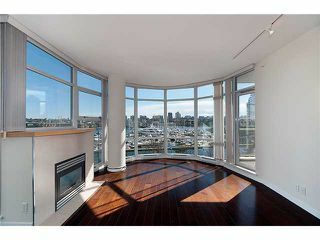 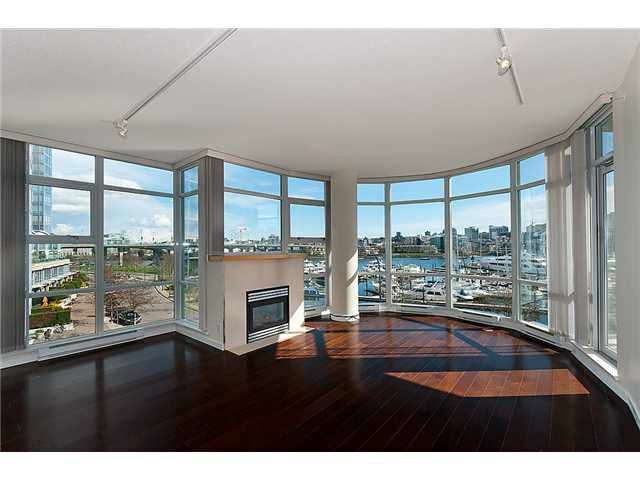 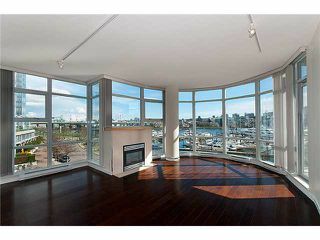 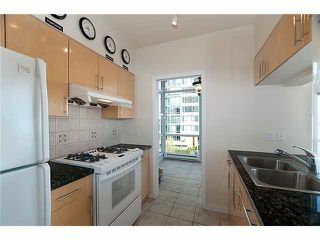 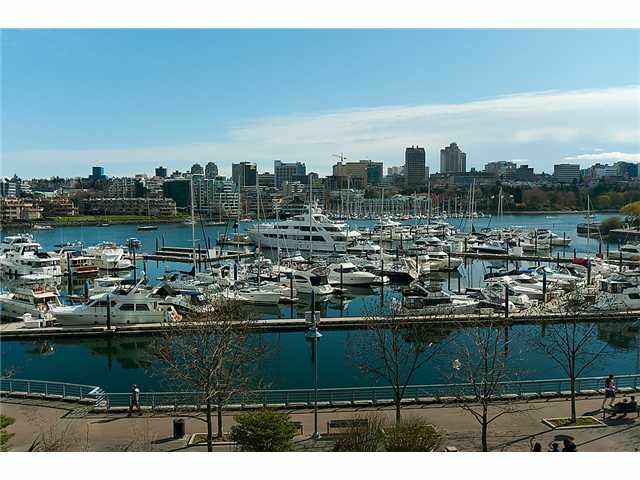 Amazing unobstructed waterfront views of the Marina & False Creek. 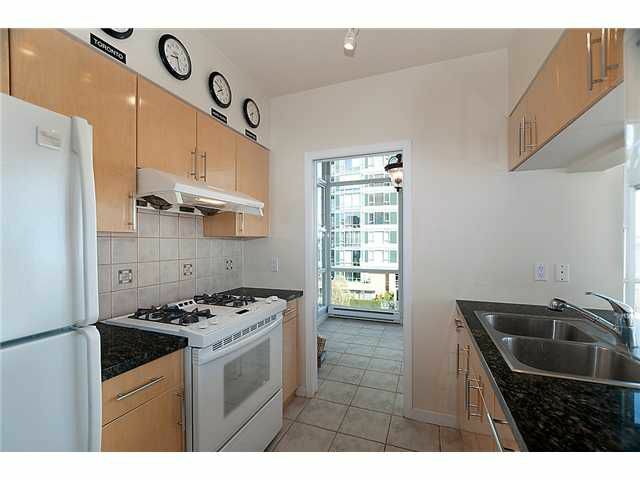 This rarely available 3 bedrooms + den. 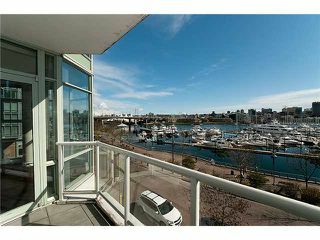 2 bath unit offers luxury living in a fantastic building. 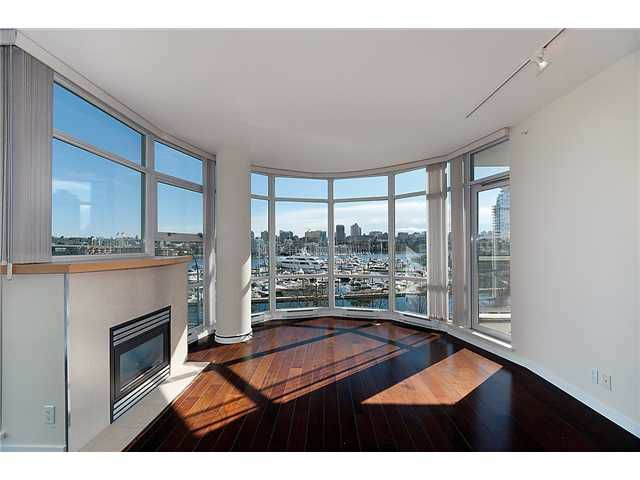 This well laid out & bright 1276 SF unit feels like you are living on thewater. 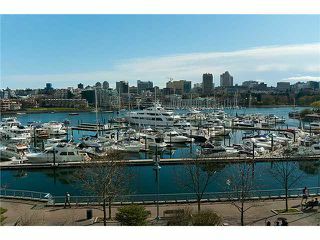 This suite features lots of natural light, new hardwood flooring throughout & a large south facing patio to enjoy the stunning water & marina views. 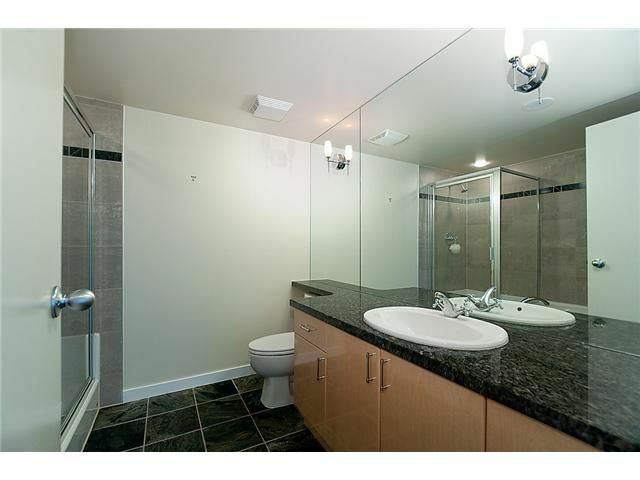 Great size bedrooms & a master bedroom with a walk in closet. 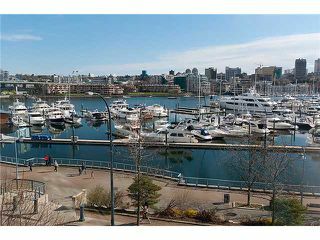 Located in one of the City's most sought after locations of Yaletown, you're only steps to shopping, restaurants, seawall, marina & amazing amenities in the building. Visit realtor website for photo gallery. Open House, Saturday April 30th, 2-4PM & Sun May 1st, 2-4pm.